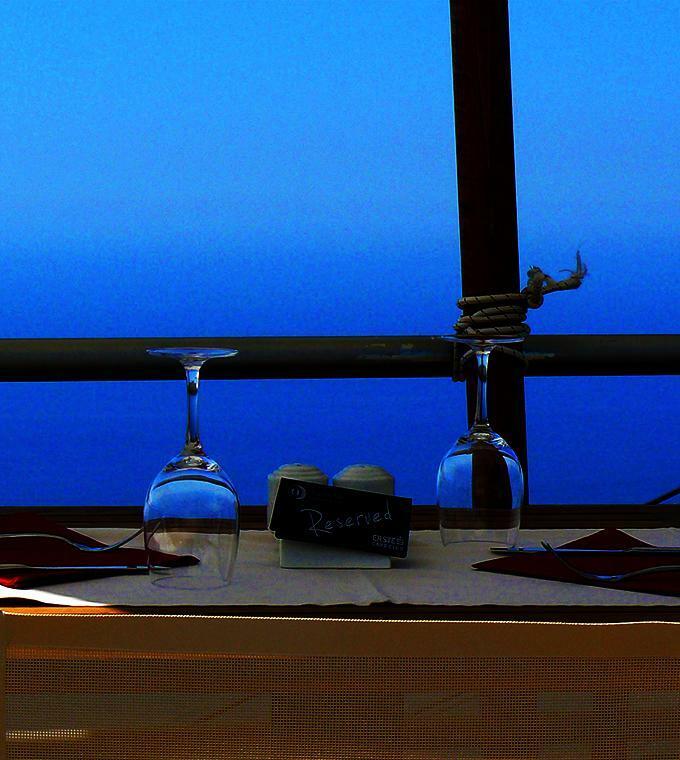 Fresh food, live entertainment and breathtaking views. This two hour forty five minute Thames dinner cruise with Bateaux London provides the perfect indulgence. Specialising in modern British cuisine, guests on board the Thames dinner cruise experience the enrgy and enthusiasm of the Bateaux London team reflected in every aspect of their experience. From the quality and presentation of the food to the professional and friendly service, nothing is too much trouble. Complimenting the spectacular sights is the evening’s entertainment performed by the resident band, comprising of some of London’s finest musicians. Price includes a four course dinner a la carte menu, welcome drinks and live entertainment.